Founders - Pip Edwards and Claire Tregoning - are two fashion industry veterans who went through several positions including pr, style, retail and textile. 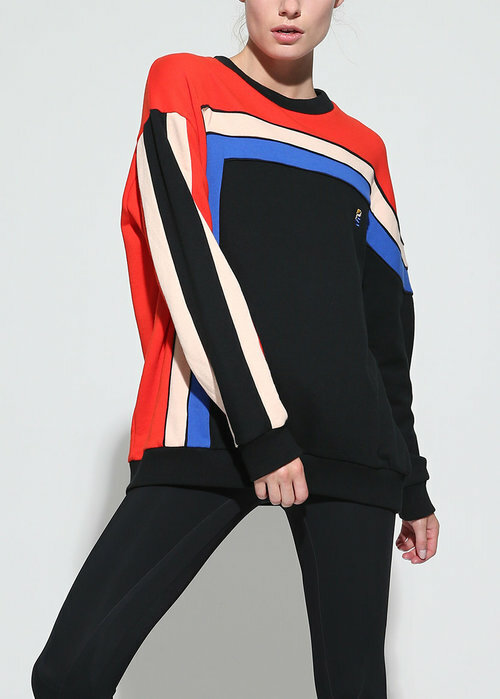 They have in common a tom boy style and a thing for retro, as a reminiscence of physical education classes (P.E). The line is designed for a multi faceted woman who lives her life at fast pace and encapsulates performance technology and a sense of confident authenticity. Available online and at Bandier, New York.